With spring in full force, we ’re seeing a flurry of activity in our local dog parks. 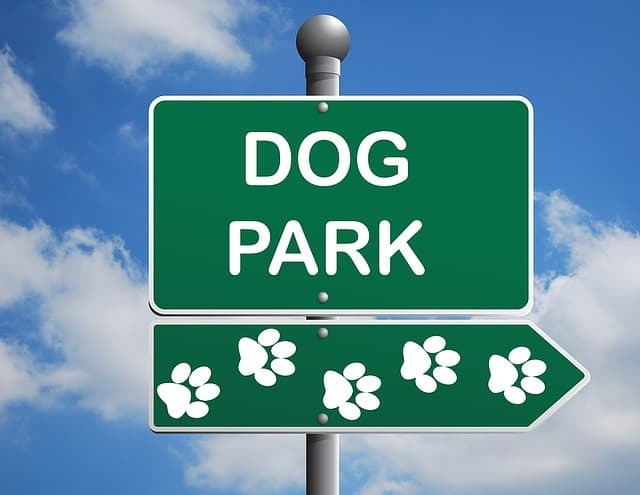 Off-leash dog parks represent a highly stimulating place for dogs where they are free to roam, there are interesting and novel scents in plentiful supply and many different textures to sink their paws in. At the same time, being public places, dogs with various levels of socialisation attend these canine wonderlands and so, unfortunately, personality clashes and arguments over toys or treats may occur. While all-out dogfights involving bloodshed thankfully aren’t common, there are a few things us dog owners should think about before and during a dog park session to make it more enjoyable for all and to avoid a trip to the veterinary hospital. Try and be a good leader and discourage your dog from running up to unfamiliar dogs with gusto. 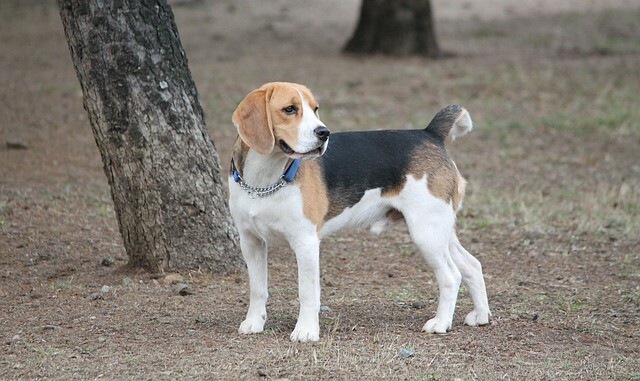 Watch for the tell-tale signs of fear in the new arrival (tail between legs, ears backward, slouched stance) and if identified, ensure you recall your dog. Training your pet to reliably come when called is vital if your pet gets into an argument with another dog or, if they are playing too close to the road. Some dogs have a tendency to hoard toys at home and growl when their owners attempt to ‘steal’ a toy. This behaviour at the dog park is anti-social and could lead to a disagreement. You can reduce the obsessive toy-hoarding by ‘asking’ for the valuable toy that your dog is occupying and as you take the toy, replacing it with an even more valuable toy (such as a meaty bone). Repeating this over and over will slowly extinguish the hoarding behaviour. So we all know about the benefits to ourselves and our four-legged friends a park outing brings – stimulating scents, maintaining social skills and physical exercise. In the inner city and Eastern Suburbs, there are so many dog parks to choose from. Each has their own amenities (or lack of) and each attracts a different crowd and density of pets. It’ recommended that before deciding on your ‘go-to’ park, you visit it without Fido and assess it for yourself. Is it fenced? Are there plentiful bins? (no one likes carrying a bag of doggy doo for an entire walk) Is there a variety of terrains for your dog to explore? before you let them loose on other park goers! Over exuberant dogs can be too much for many, and shy nervous dogs may not enjoy the park at all – Make sure your dog isn’t being bullied or being the bully – no matter how friendly they are. Puppy Preschool will help dogs become more social. For all your dog’s veterinary hospital needs, call or book an appointment to see an Inner West Vet, or come and visit our new Eastern Suburbs veterinary hospital today!